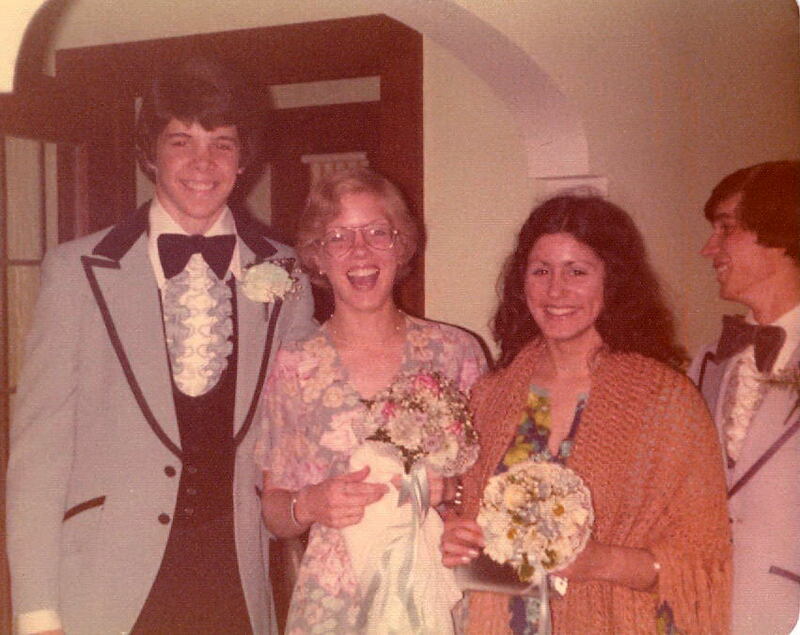 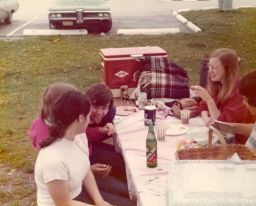 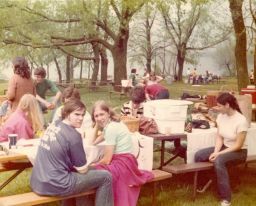 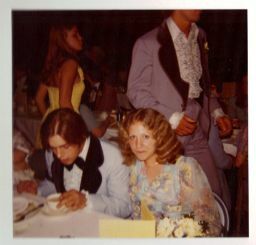 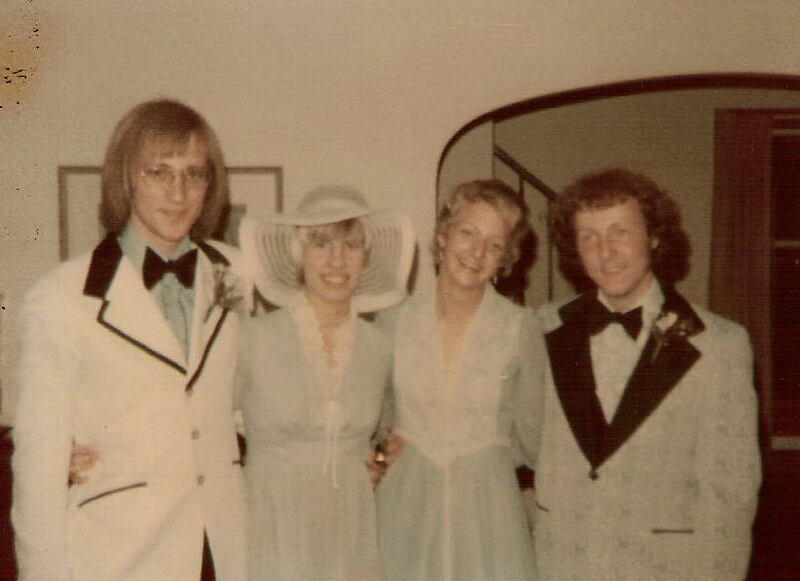 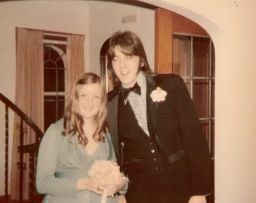 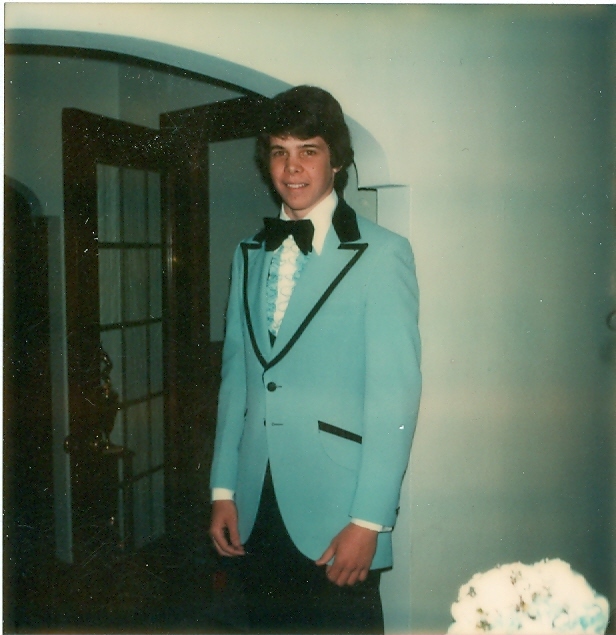 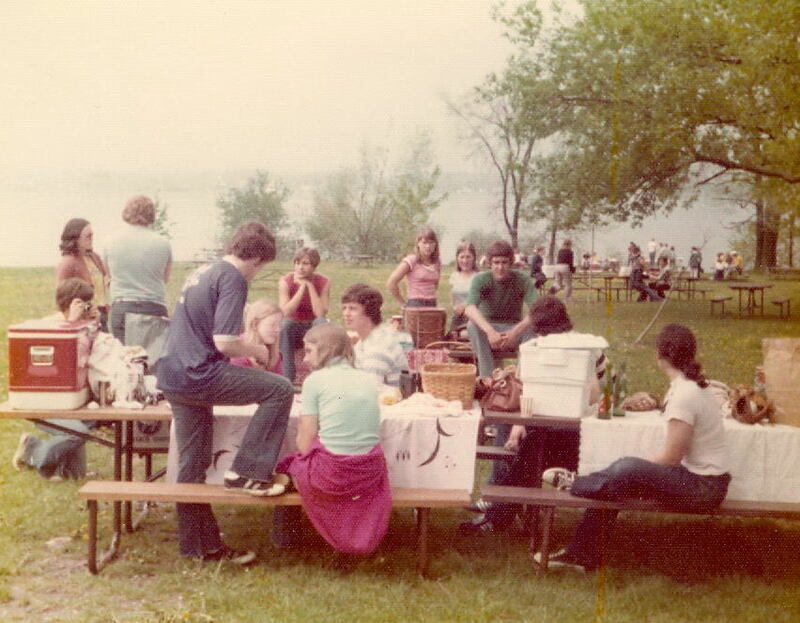 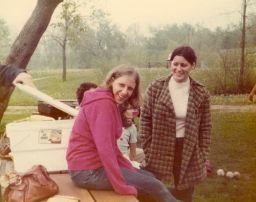 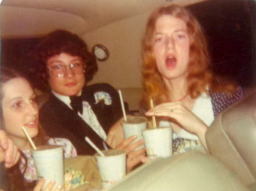 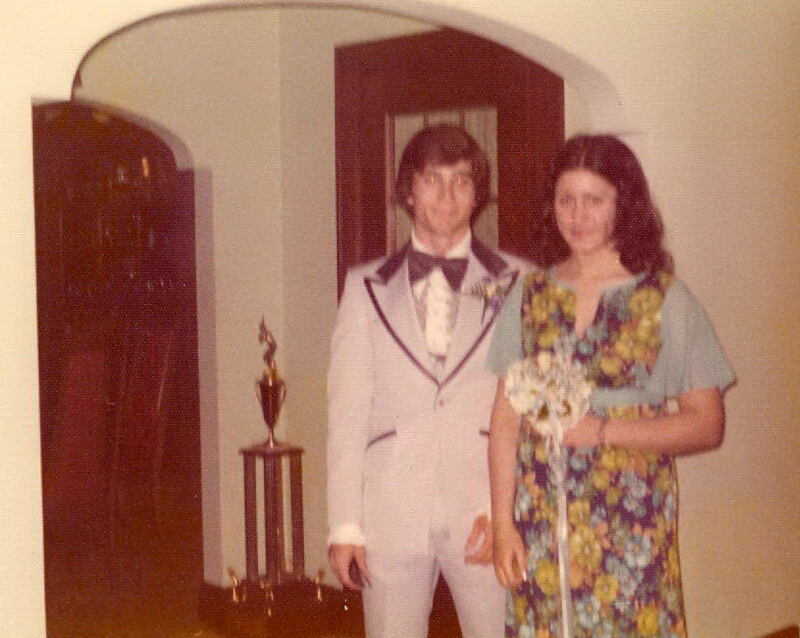 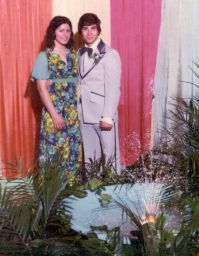 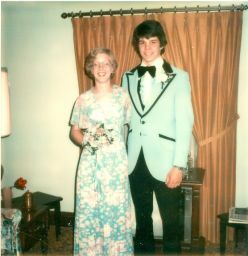 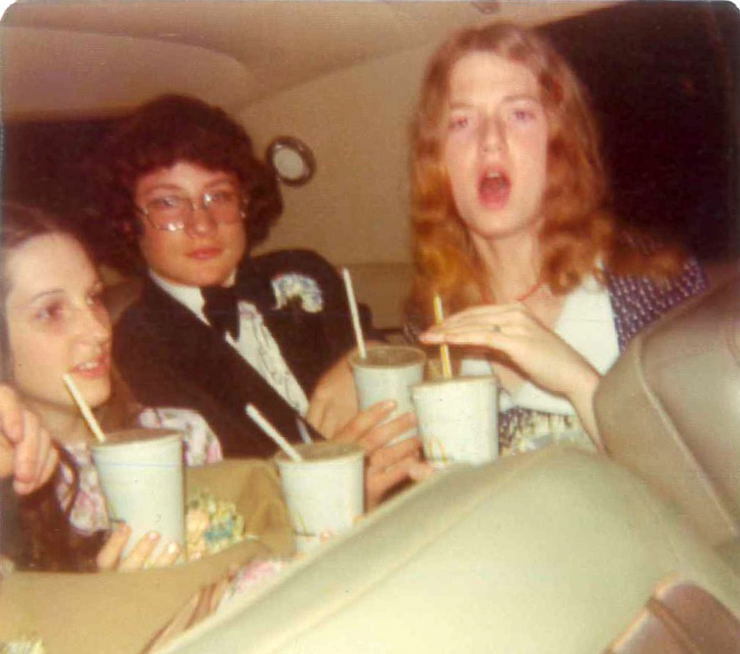 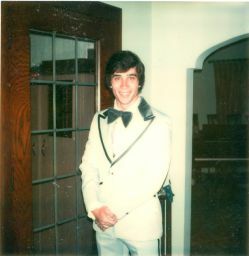 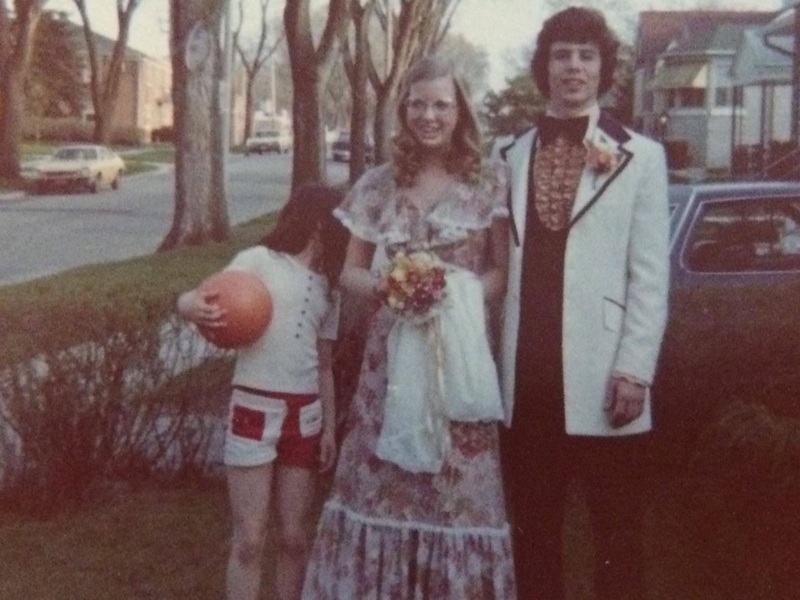 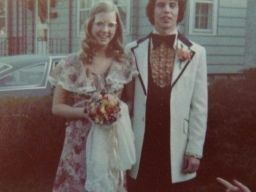 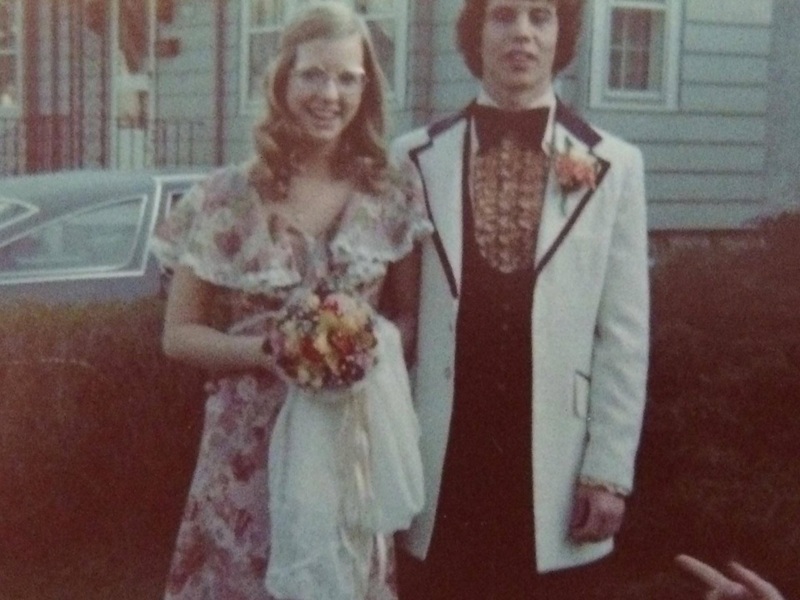 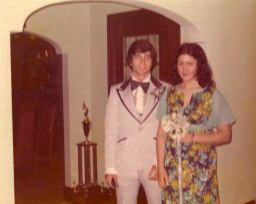 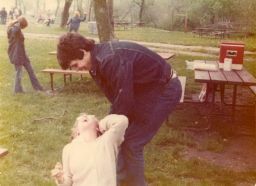 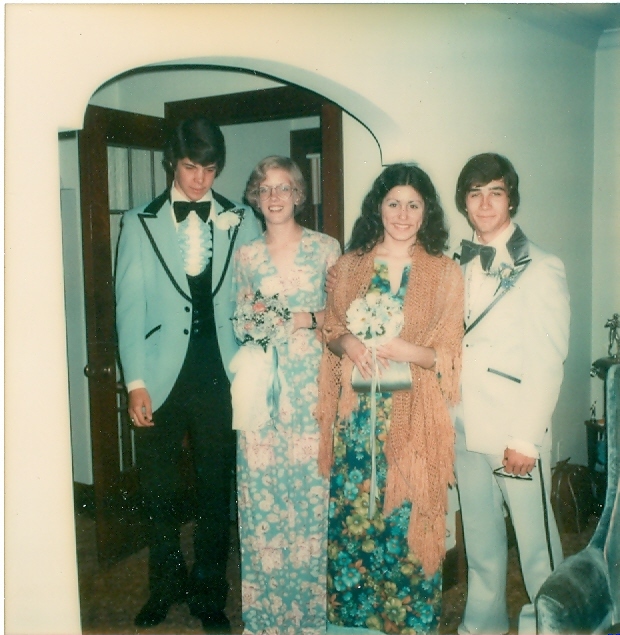 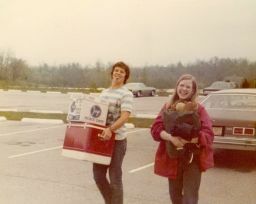 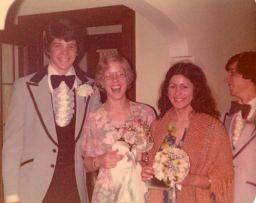 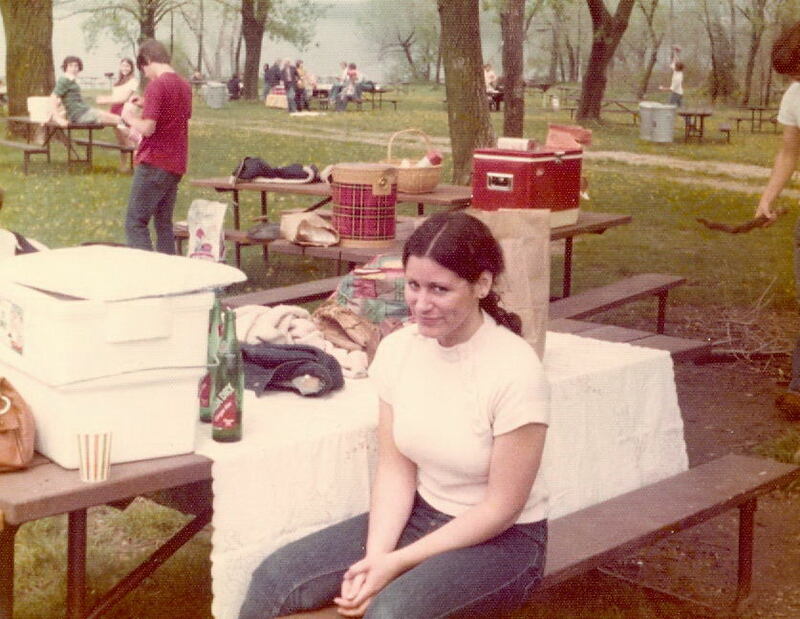 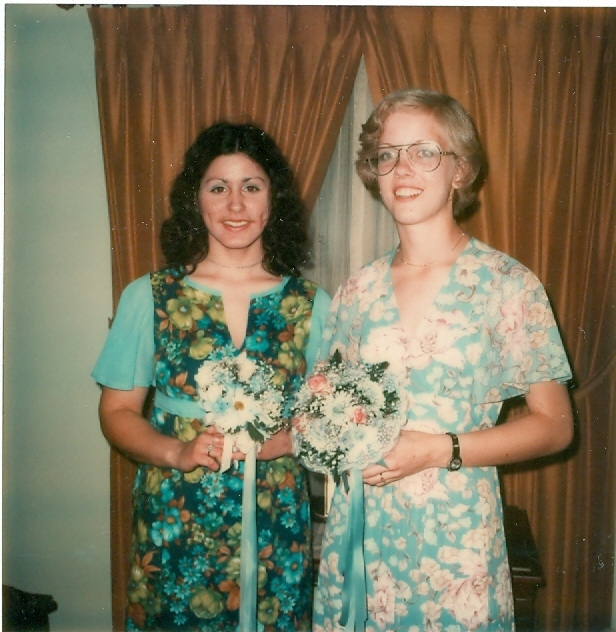 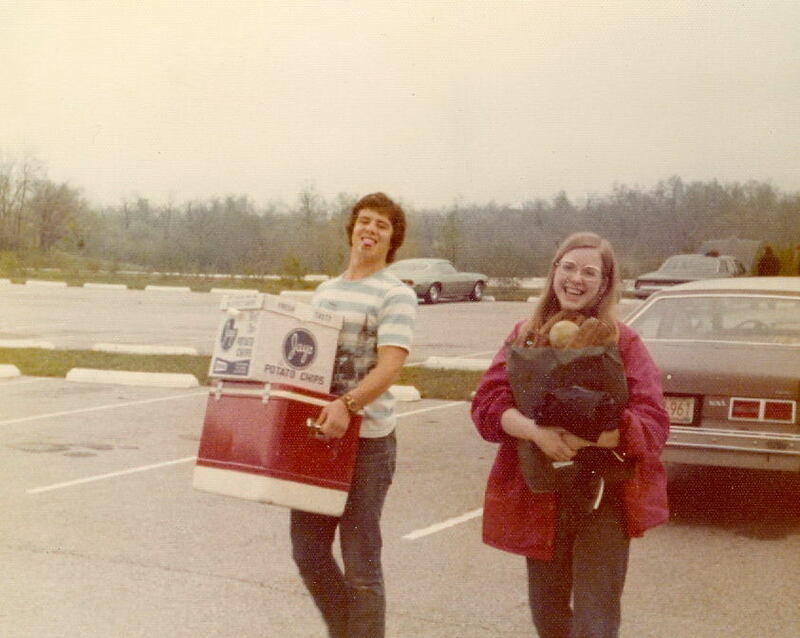 Our collection of Prom photos are primarily from Debbie Hetzel and Gene Hanson. We would love to get more of these! 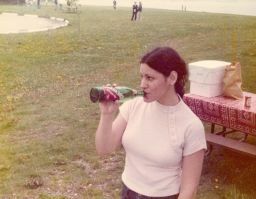 If you have any you'd like to share, contact us.